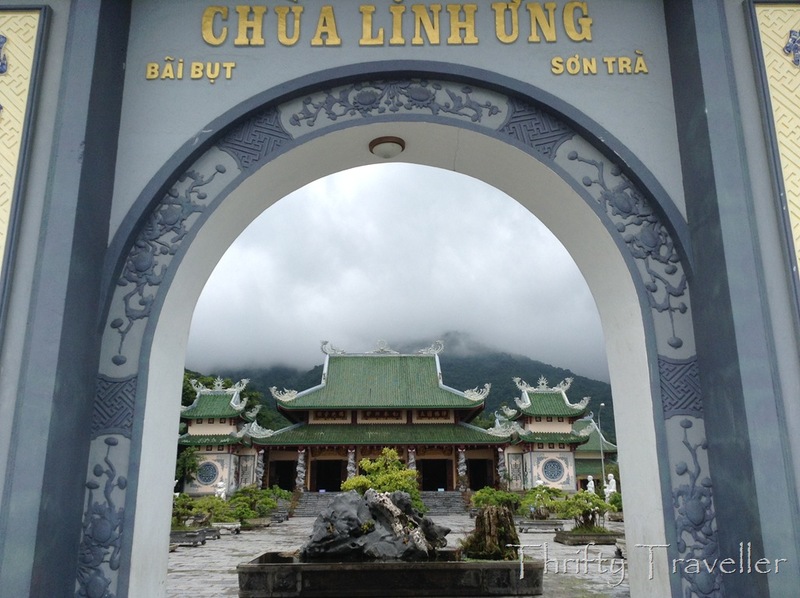 Just north of Da Nang, on the Son Tra Peninsula, stands a massive white statue dedicated to the Buddhist Goddess of Compassion (or Mercy), known as Chùa Linh Ứng in Vietnamese, as Guan Yin in Chinese and as Avalokiteshvara in Sanskrit. 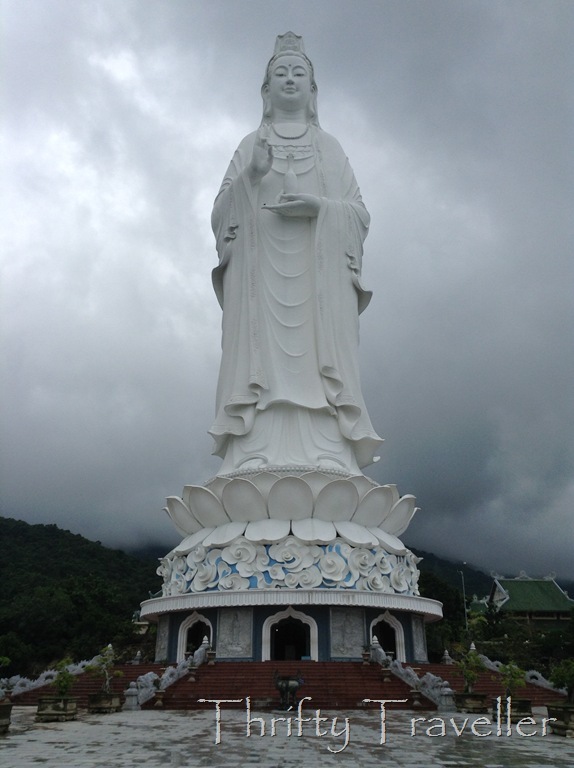 According to Buddhist belief, Guan Yin vowed never to rest in heavenly Buddhahood until every human and creature on this earth is free from suffering (I fear she is in for a long wait). She is often depicted with 1000 arms – a thousand helping hands of compassion. For her compassion towards animals she is associated with vegetarianism and her likeness is commonly displayed in Chinese vegetarian restaurants. 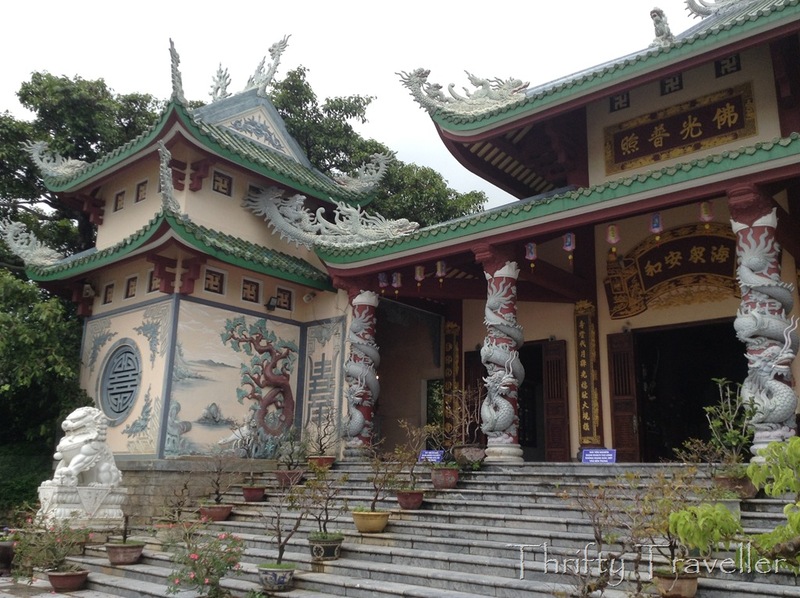 The grounds surrounding the statue also contain a temple, a monastery and other facilities. 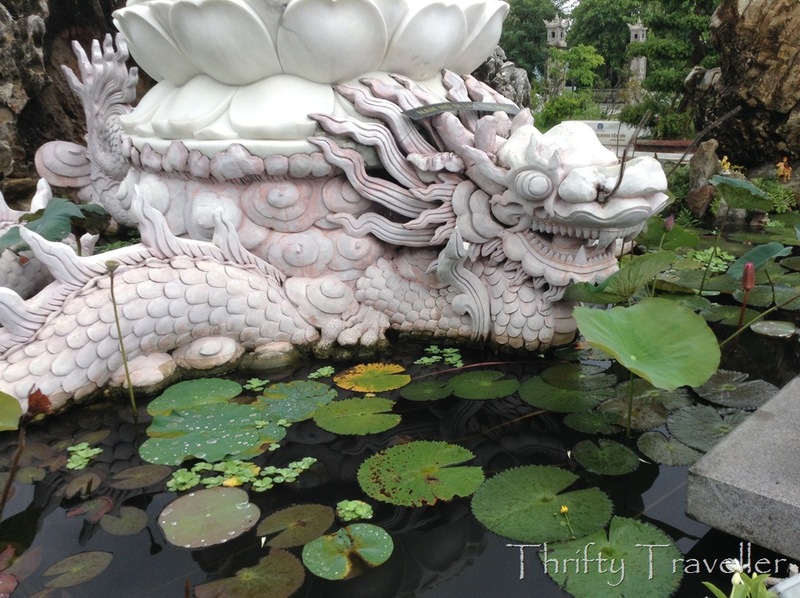 Gardens are decorated with bonsai trees, fountains and statues of arhats (enlightened persons). 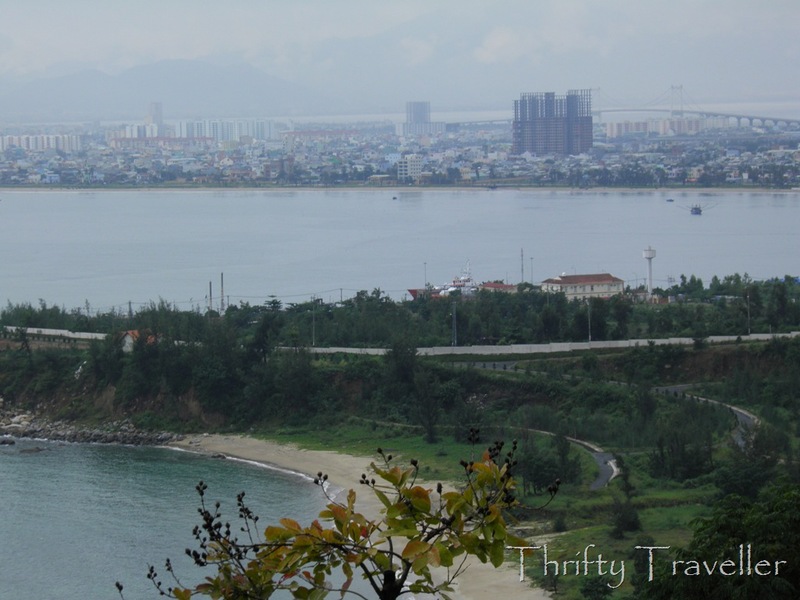 The hills backing onto the complex are known as Monkey Mountain, a name given by American troops during the Vietnam War, or American War as the Vietnamese know it. 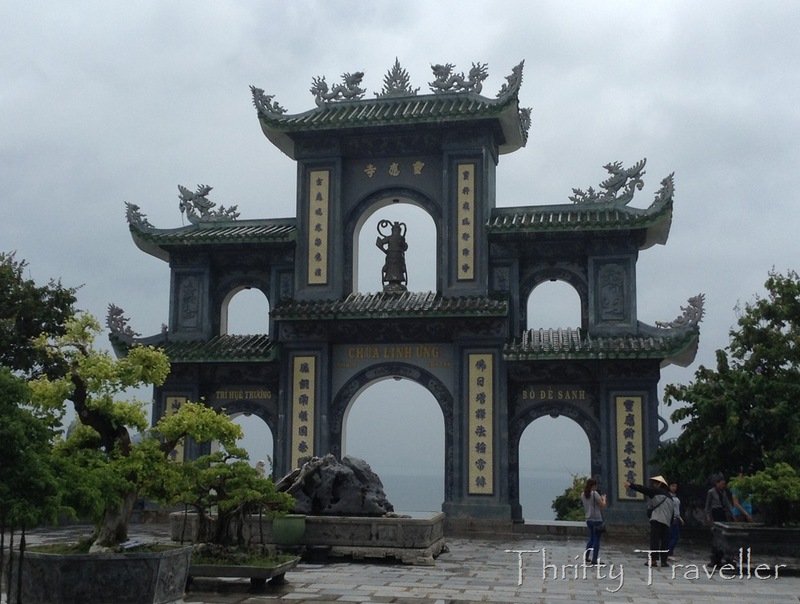 The statue looks out over the South China Sea and Da Nang, the fifth largest city in Vietnam with a population approaching 1 million. 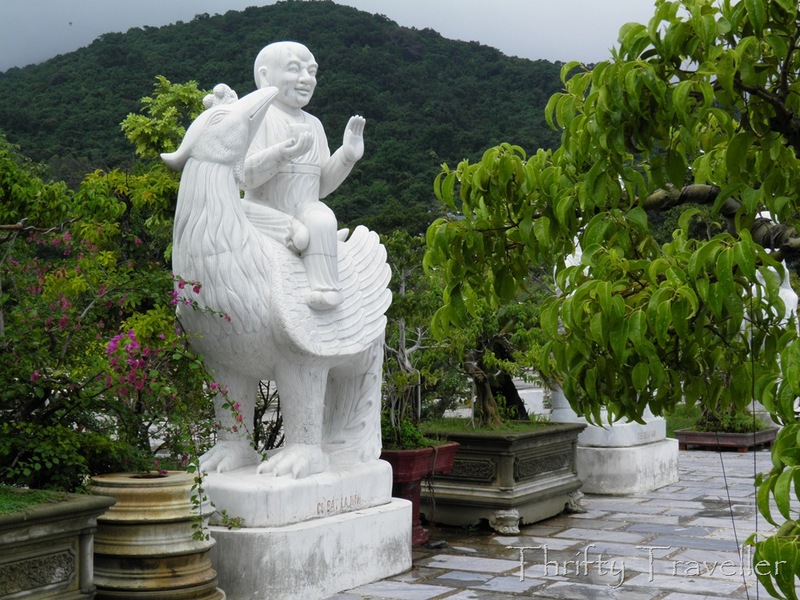 Son Tra Guan Yin statue is well worth a visit if you are in the area. Entrance is free.